1943, Shimla. Bhagwan Das, all of 16 and a keen member of the Scheduled Caste Federation, waited seven hours to meet the man his father called ‘Ummeedkar’, the Harbinger of Hope-Dr Bhimrao Ramji Ambedkar. That meeting defined the trajectory Das’ life would later take in his single-minded pursuit of Babasaheb’s ideals. After serving in the Royal Indian Air Force as a radar operator during World War II, Das worked with Ambedkar as a research assistant in the last years before Ambedkar passed away in 1956. Six years later, Das began to compile and edit Ambedkar’s speeches in the four-volume Thus Spoke Ambedkar. After four decades of dedicated activism, Bhagwan Das, supported by a coalition of dalit organisations, testified on untouchability in August 1983 before the UN Subcommission on Human Rights in Geneva, much against the wishes of India’s official delegation at the conference. 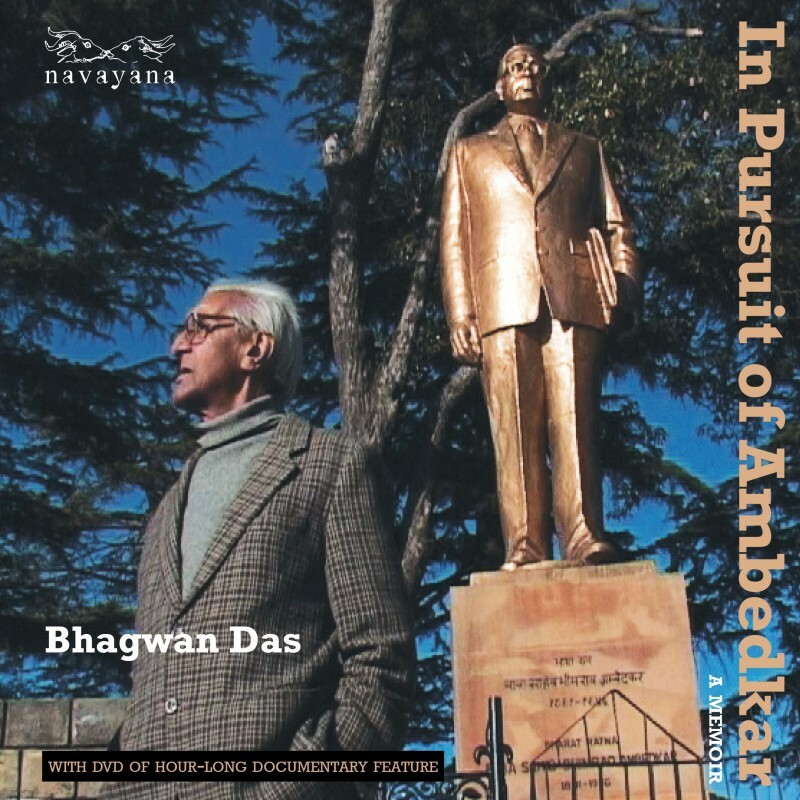 This memoir, and the DVD of a documentary feature that accompanies it, offer a dalit perspective on key events in modern Indian history: August 1947, the ‘moment of Independence’ that Das recalls as ‘Hindu Raj’ and as a time when ‘untouchables were afraid’; his unambiguous critique of Gandhi; and his unmasking of the ‘valmikisation’ of the sweeper community as nothing but fiction.